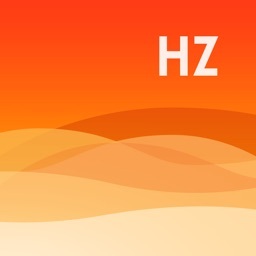 Sonic Ⓥ generates a sine wave tone and gives you easy yet precise control over the frequency. 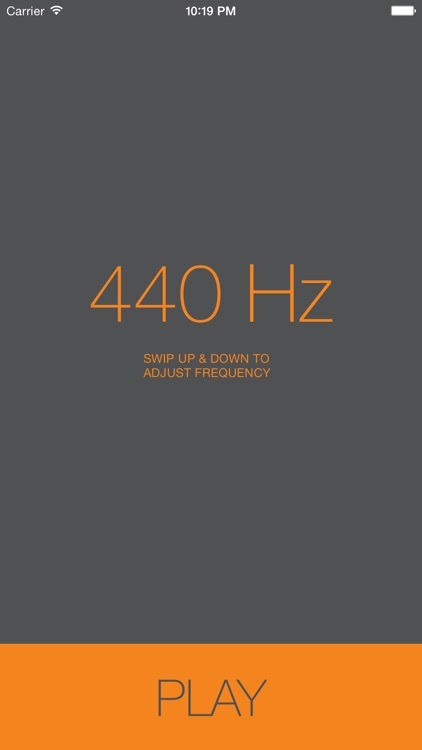 Simply swipe your finger up and down anywhere on the screen to raise or lower the tone frequency. 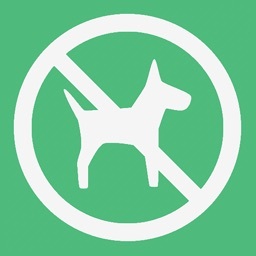 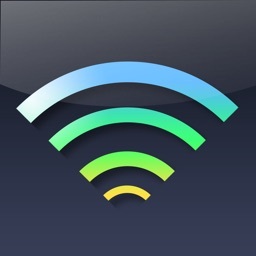 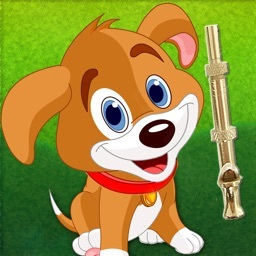 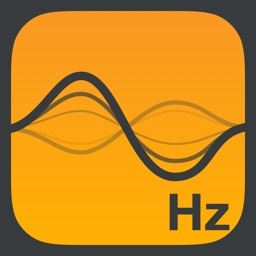 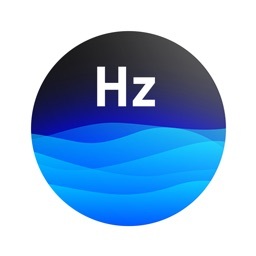 This app allows you to generate tones from 0 Hz all the way up to Ultrasonic 25kHz frequency.